There are few things as wonderful as becoming a parent for the first time, but if anything could come close, it’s becoming a grandparent. Your baby’s grandparents are the only people who can truly share your excitement over every moment and milestone in your baby’s life — after all, they celebrated those moments with you! If you’re looking for a way to honor your baby’s grandparents, or if you just need some Christmas inspiration, here 7 great new grandparent gift ideas. It’s a fact of life in most families: grandparents need more photos. From the digital-savvy grandma to the old-fashioned grandad, here are some easy ways to share your baby pictures with the people who appreciate them the most. If your camera finger is a little trigger-happy, you may find yourself with way more pictures than could possibly fit on even the most doting grandparents’ wall. 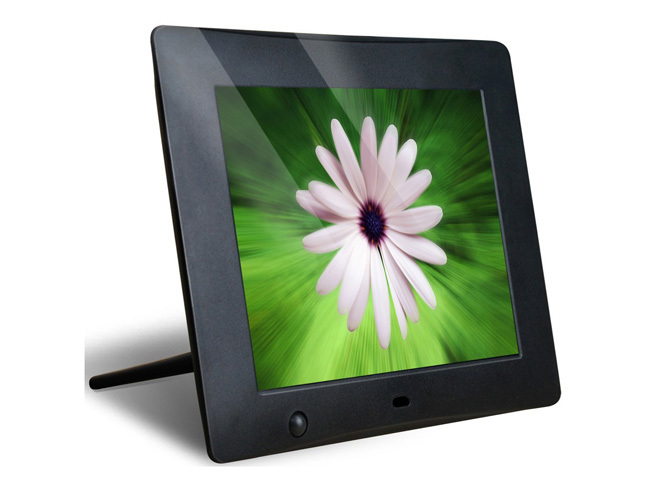 A digital photo frame is the perfect solution — it fits all the photos on your SD card into eight inches of wall space. This frame also includes a motion sensor, so it will turn on automatically when Grandma walks into the room. The modern grandpa who loves his smartphone will love it even more when he gets to admire his grandkids every time he makes a call. 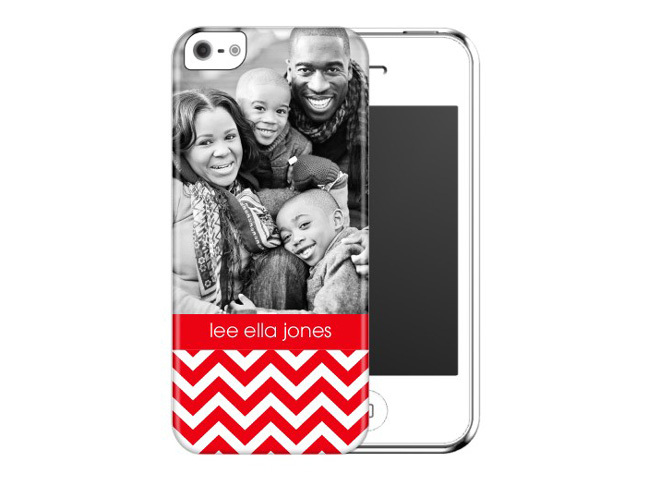 Shutterfly offers custom phone cases for iPhones and Samsung Galaxies. Grandparents who want to show pictures to friends, family, and random strangers will enjoy using this case as an easy excuse. You love Instagram, but your parents don’t even know what Facebook is. 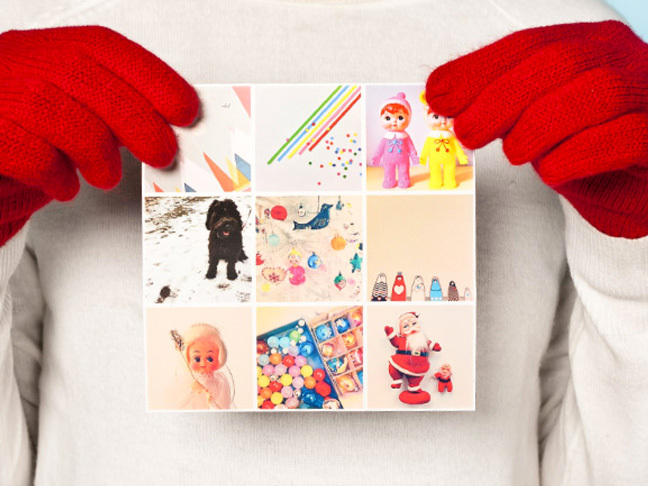 Share your fabulously filtered snapshots in a way grandparents can enjoy — as refrigerator magnets. They might even think you’ve become a professional photographer in your spare time. Keepsakes make great gifts for sentimental grandparents who want a memento to treasure. You may even want to make a copy for yourself to help you remember the little things, like tiny fingers and the shape of your newborn’s nose. Take a picture of anything from your whole family together to your baby’s face in profile, then send it to Le Papier Studio and let them work their magic. 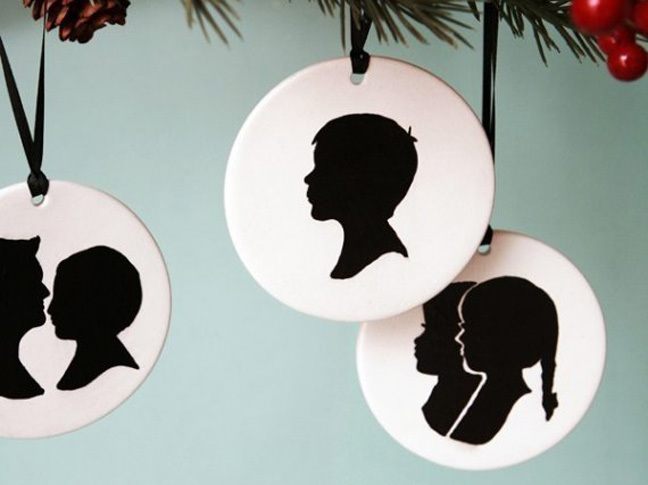 The resulting ornament will preserve a silhouette of your picture in an ornament. You’ll be amazed at how you can recognize your baby’s profile even in black and white! Grandmas who love making cookies will enjoy baking even more when she has little hands to help. 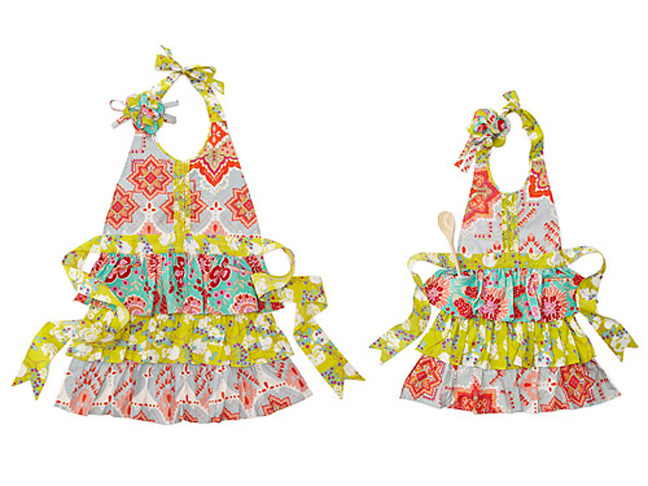 These matching aprons will turn holiday baking into a perfect photo opp. For grandparents who live far away, there’s nothing more special than a call, a visit, or a shared experience with your family. Give grandparents the gift of time with you, and create memories you can all enjoy. 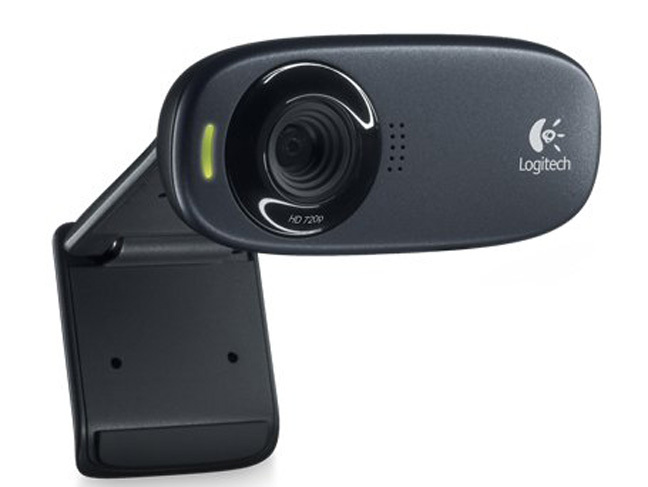 Even grandparents who only live an hour away will love having a webcam so they can call you on Skype. This wide-angle, HD camera will make video calls easy, so the grandparents can feel almost like they’re down for a visit. 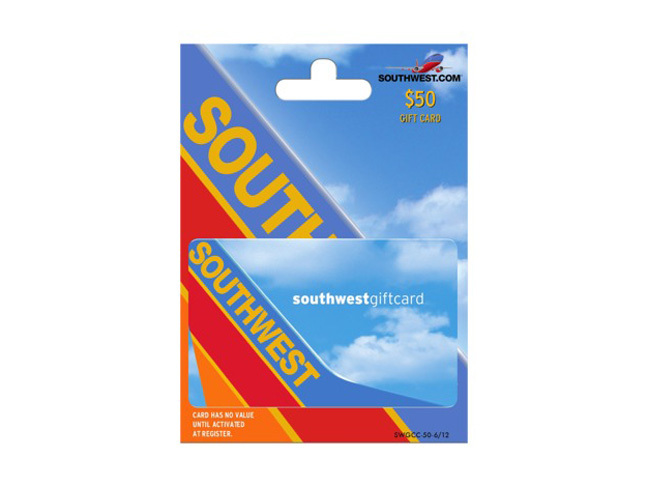 For grandparents who are farther away, an airline gift card can make it easier to visit. Extend an invitation and the airfare, and you might even get some free babysitting along with the visit! 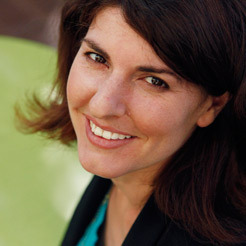 Want even more inspiration? 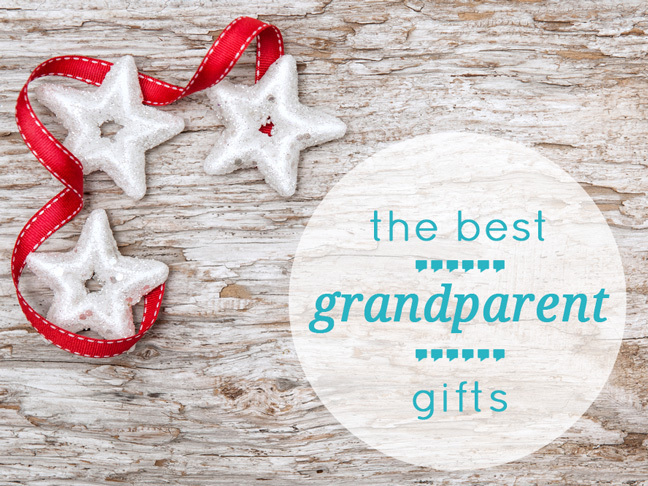 Check out more ideas for New Grandparent Gifts.